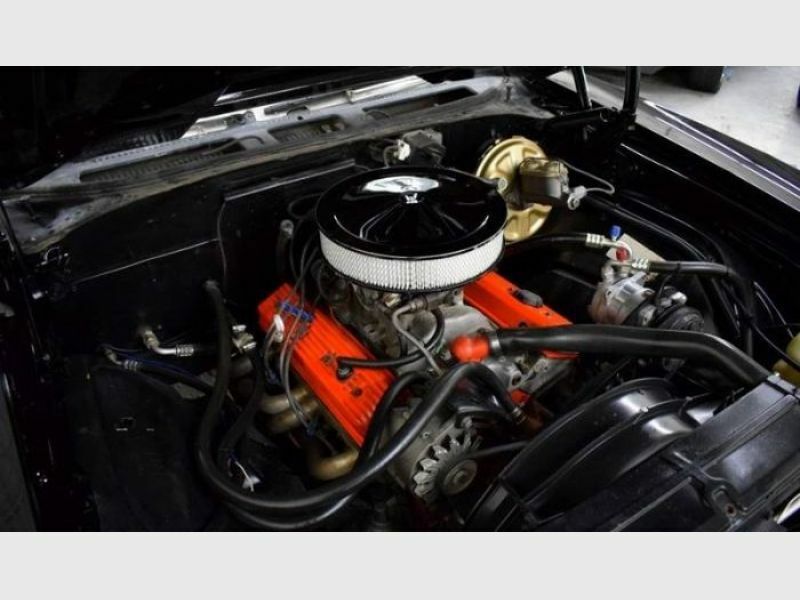 1970 Chevrolet Chevelle for sale - Classic car ad from CollectionCar.com. 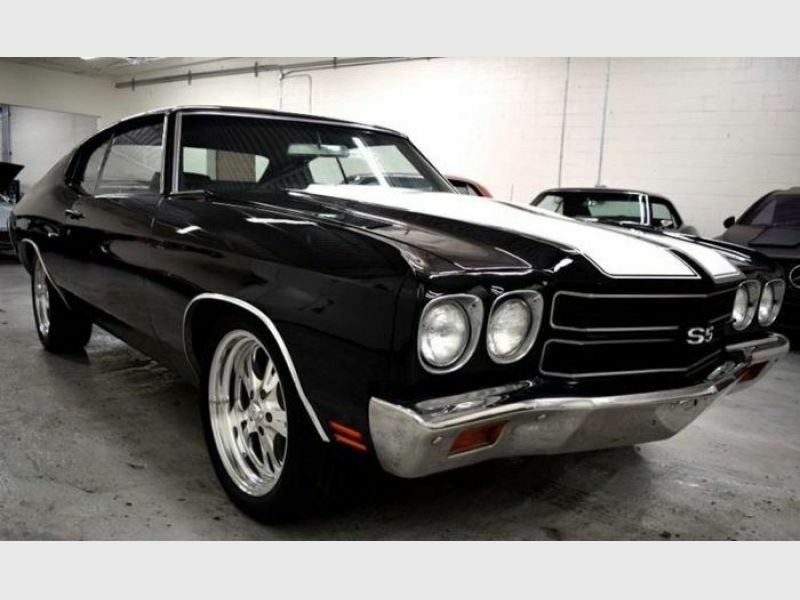 1970 Chevrolet Chevelle SS Tribute! The paint is a nice driver quality with a good shine! The interior is mostly new with no rips or tears. 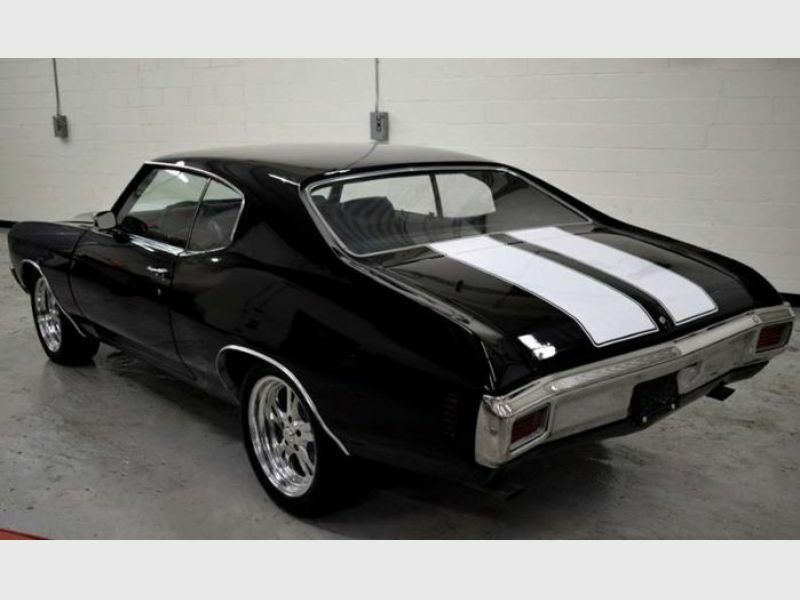 This Chevelle comes equipped with power disc brakes, AC, new door panels, new seat covers, aluminum heads, headers, power steering, 18 inch Billet Specialty wheels, 10 bolt rear and much more!